Decorating a house with natural stone is something that can appear, at first, a bit sumptuous. However, it is well known that this material is completely adaptable to diverse areas and atmospheres inside of a house. Consequently, natural stone is suitable for different kinds of residences. Take a look at some of the latest natural stone decoration trends. Minimalism and neutral colours: Sobriety is in vogue these days. This tendency consists on using minimalist and neutral-coloured furniture to furnish rooms. Natural stone, therefore, is an appropriate material due mainly to its physical features. Besides, it can be used on floors and walls, something that makes it a versatile and elegant option. Colour combination: Cool colours such as blue, grey and white are in fashion. Natural stone, on the other hand, offers a wide range of tonalities. Our stone, for example, shows colours ranging from cream to blue or grey. Using different types of stone to decorate walls or facades will definitely bring modernity and glamour to your home. 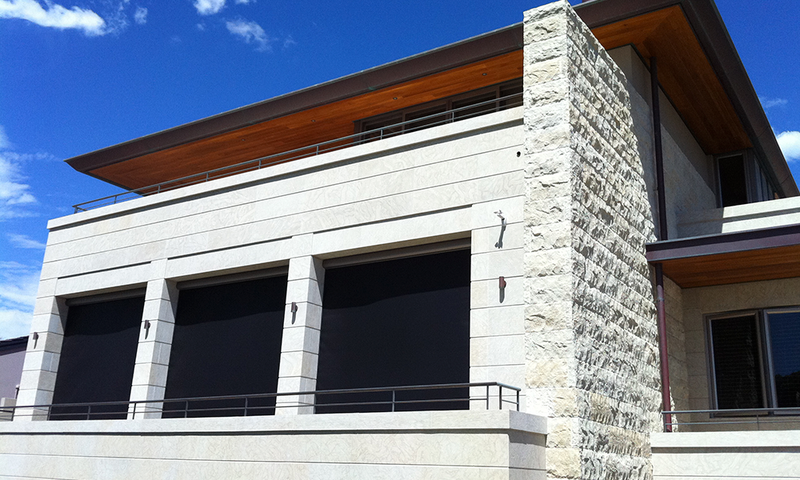 Subtle textures and finishes: Employ different natural stone finishes like bushhammered or striated to build different atmospheres inside of a house. This trend can be implemented in walls and facades as well as in ornamental elements. 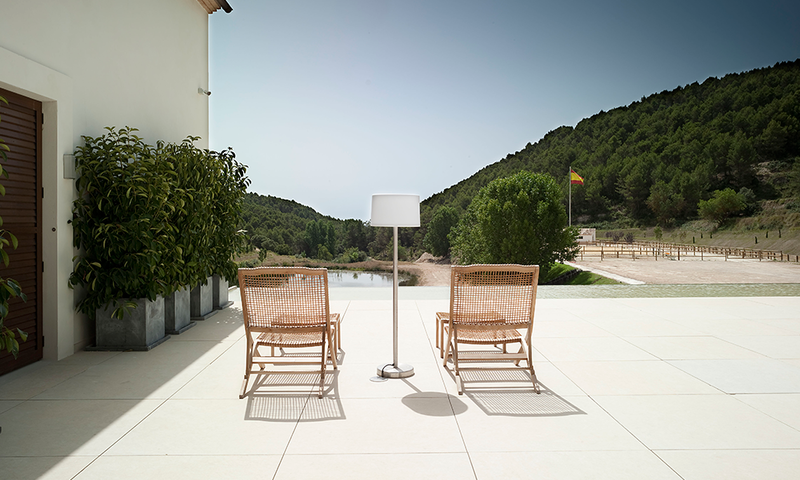 Contrasting materials: Natural stone is so versatile that it can be easily mixed with other materials. Some impressive combinations are, for example, natural stone-wood, natural stone-steel, natural stone-glass… You can dare to mix it with a wide range of materials. In a nutshell, natural stone is a material that, thanks to its natural colour and physical appearance, will definitely help you to decorate the different rooms of your house. If you are thinking about implementing natural stone decoration in your home, these are some of the most important trends on the matter. They will probably be in vogue for a long time.